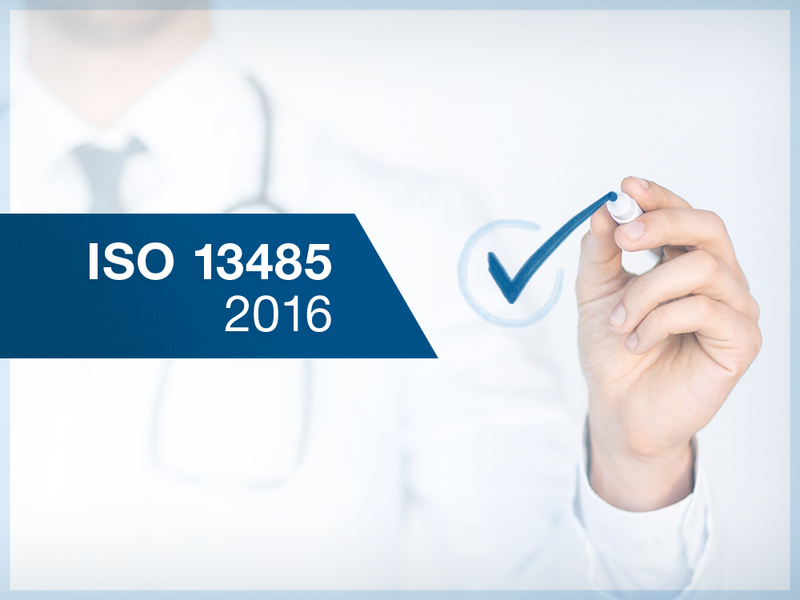 Avante Medical Surgical is pleased to announce that it has achieved ISO 13485:2016 certification. The new certification strengthens the company’s commitment to premium equipment, service, and parts. 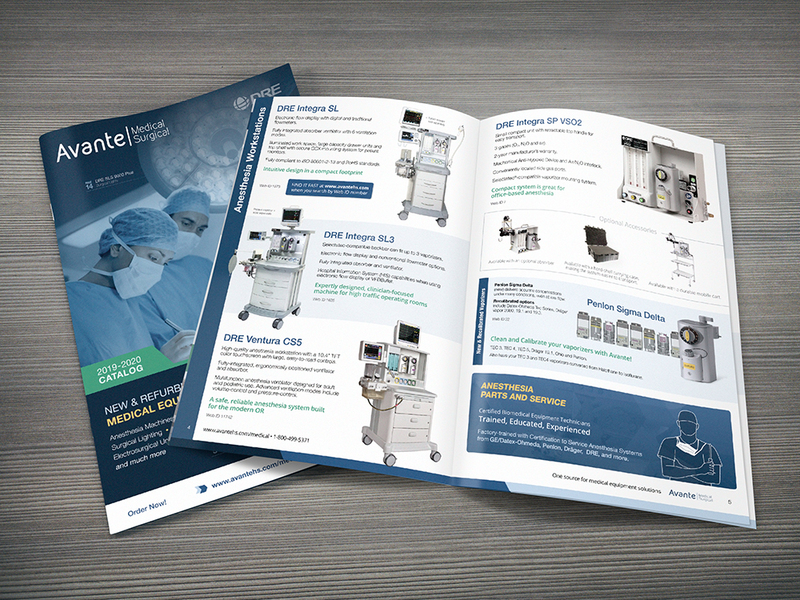 Download the new catalog to view top selections from Avante Medical Surgical’s line of high-quality, cost-effective products. 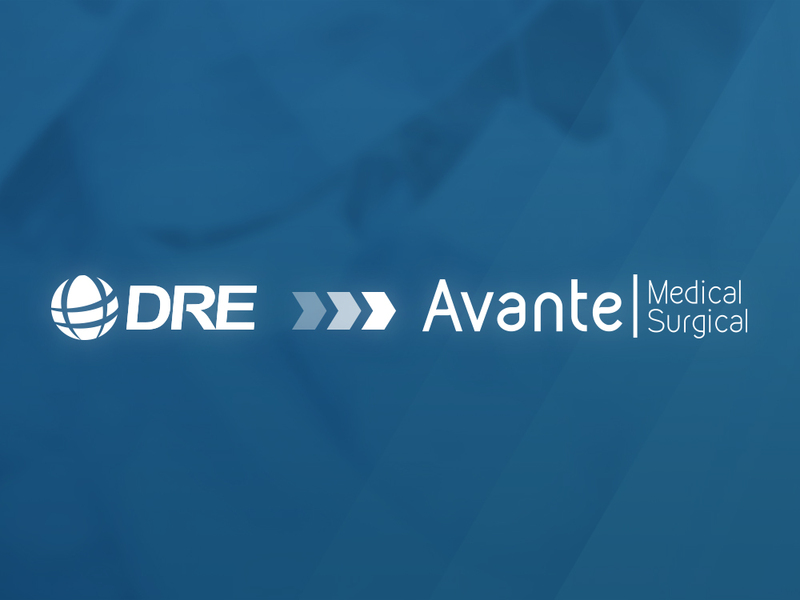 Medical equipment experts from Avante Health Solutions will be in Houston April 11-13 for MD Expo 2019. 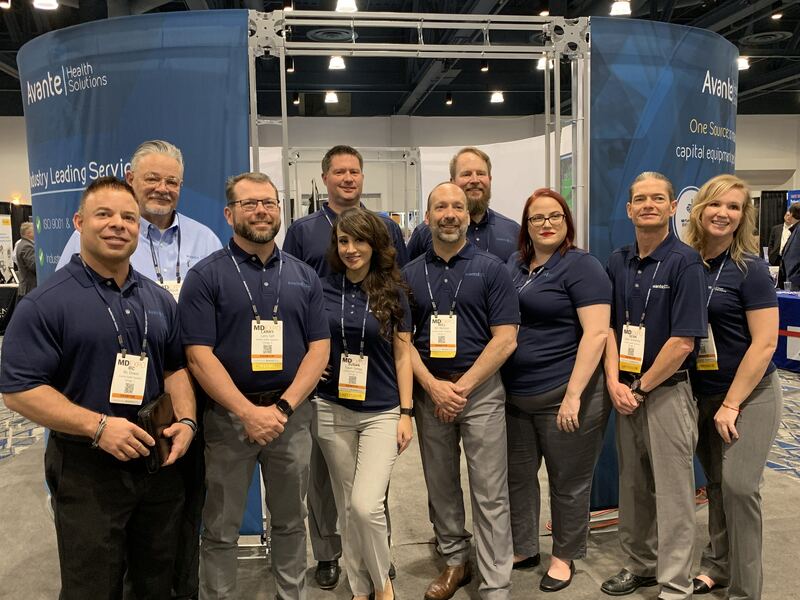 Be sure to visit our team in booth 201 to learn more about all of the exciting things happening at Avante Health Solutions! Medical missions across the globe are utilizing rental equipment as a way to add versatility to their inventories while decreasing operating costs. 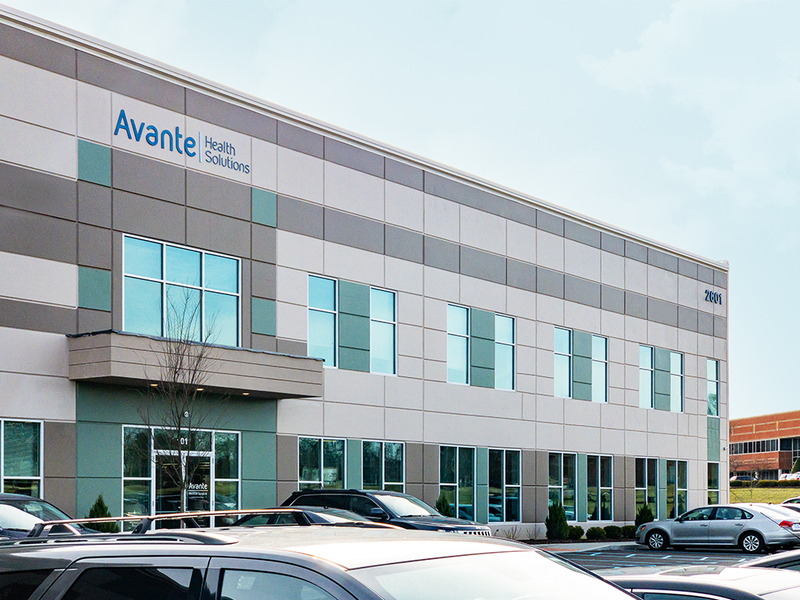 We talked to two Avante medical equipment experts who provide premium rental equipment to facilities domestically and outside of the United States. 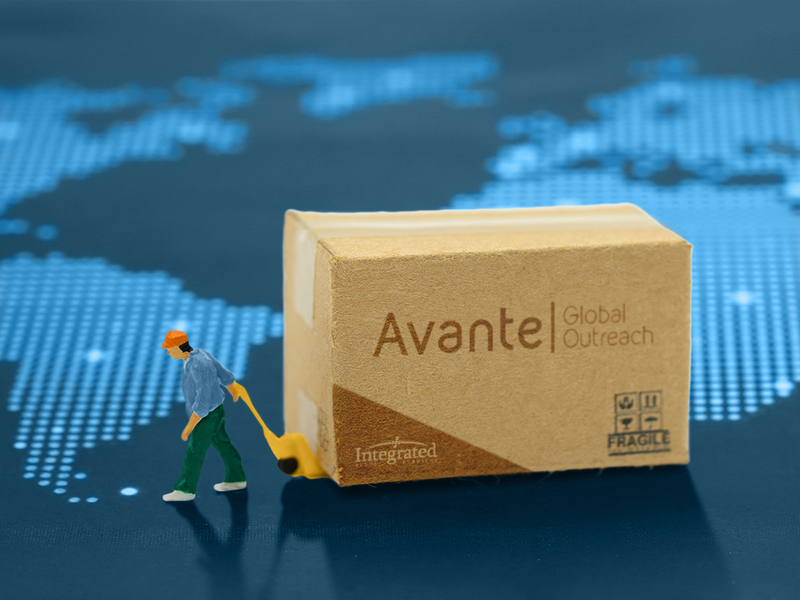 Our partnership with Avante grants access to all of our previously available equipment while giving you opportunities to much, much more. 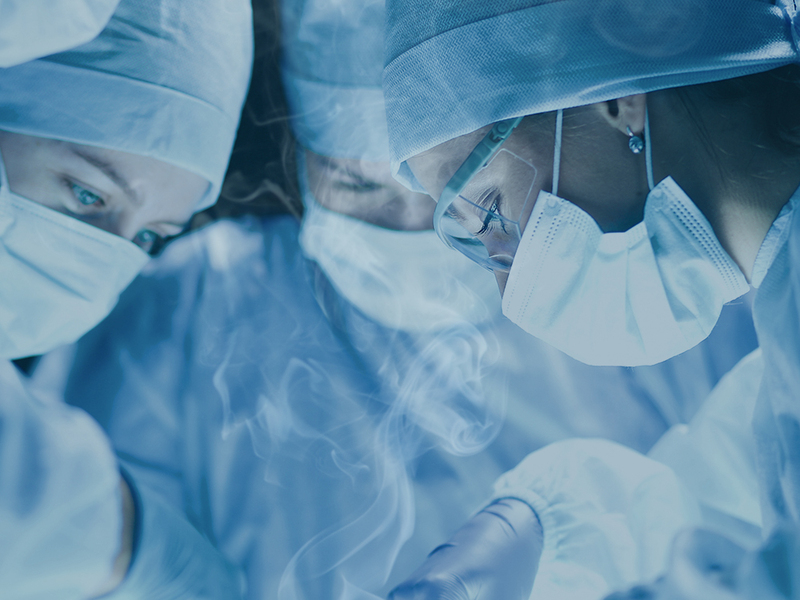 Recent findings about surgical smoke composition and its prevalence in medical settings suggest that the passage of more safety regulations can’t come soon enough. 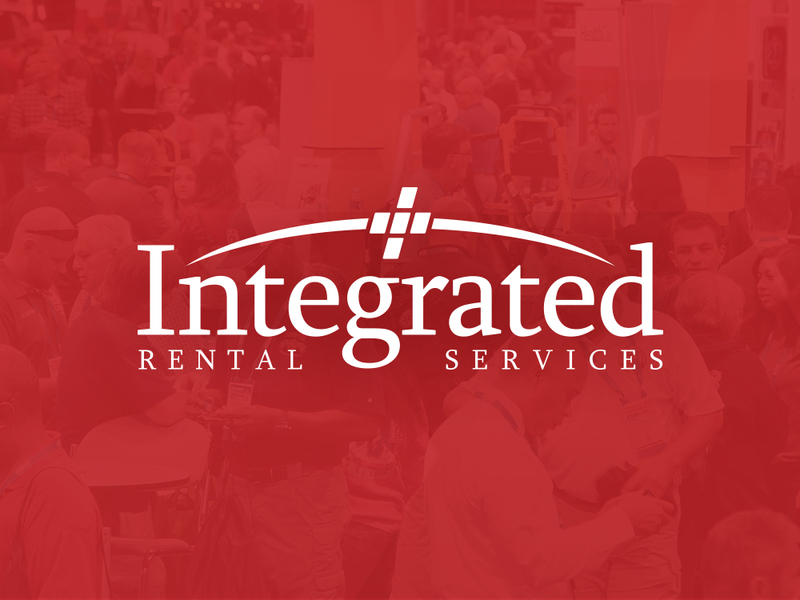 Avante Rental Services, formerly known as Integrated Rental Services, will be attending two key trade shows this fall! 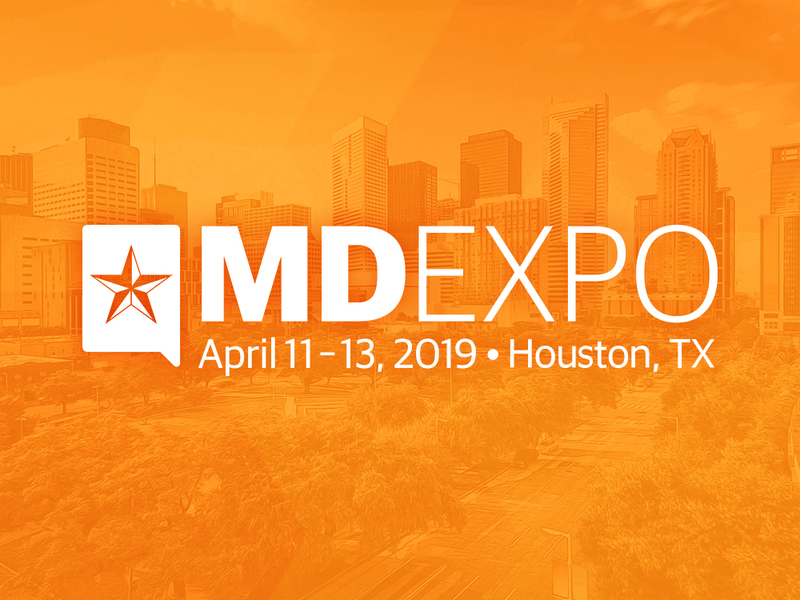 Visit Drew and Dennis at the Air Medical Transport Conference and EMS World Expo 2018!